Be it winter or summer, Lip Balm is used all year round. 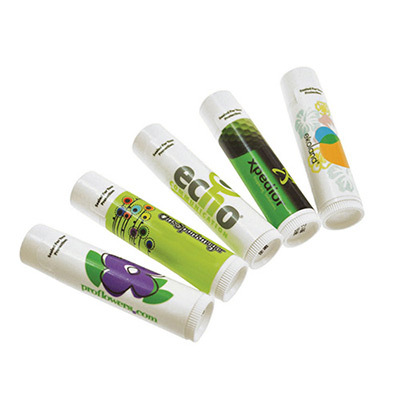 We offer you promotional Lip Balm. 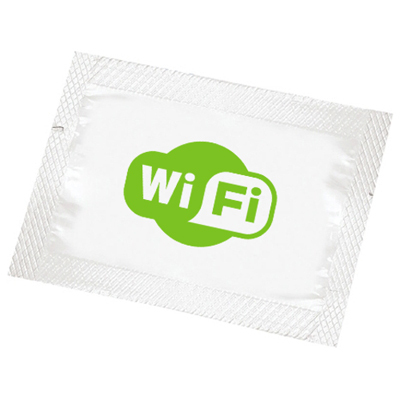 They are great promotional healthcare items to give away to students, employees or clients. The custom imprinted lip balm has SPF15 which protects your lips from the sun.. 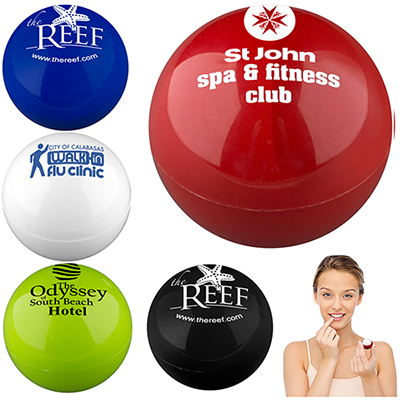 The promotional lip balm can be customized with your logo on the cover. It is available in a range of exciting flavors too. 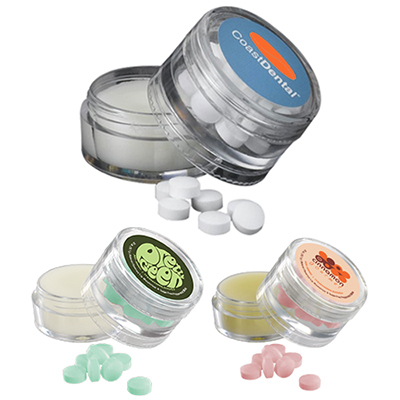 "It is the first time we have ever bought lip balms as giveaways. No complaints from customers or employees so far." Protect and moisturize your lips!